Its getting harder to keep up with all the beer events and dinners around town these days! 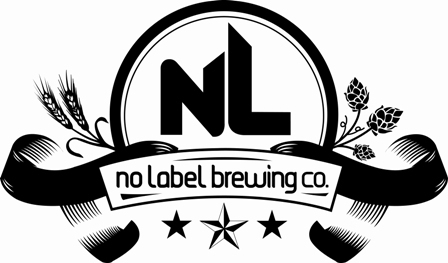 I just found out that the Public House in Katy is hosting a four course beer dinner tomorrow night (January 25th) featuring five beers from No Label Brewing (also located in Katy). In addition to their already released Hefeweizen, Amber and Pale Ale, they'll be serving a couple of specialy beers that they've been working on. One is a Jalapeno beer and the other is a Blueberry Wheat. I only just found out about this dinner when the Public House tweeted that they only have a couple of tickets remaining. If you're interested, I'd contact them as soon as possible. Tickets are $50 per person.